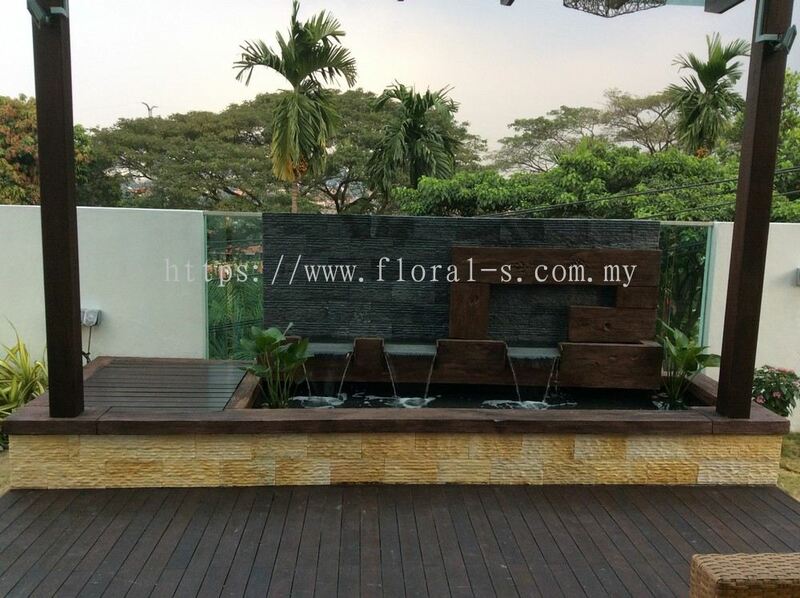 Floral-s Enterprise - Floral-s Enterprise is a company that provides landscape service. 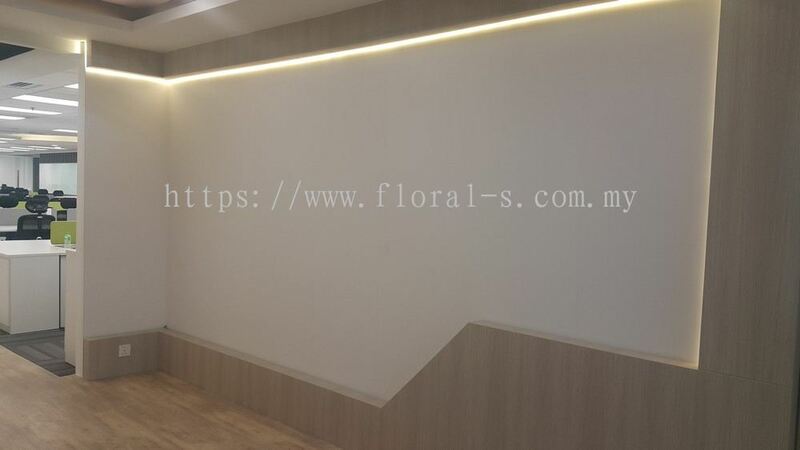 Our office is located in Subang Jaya, Selangor, Malaysia. 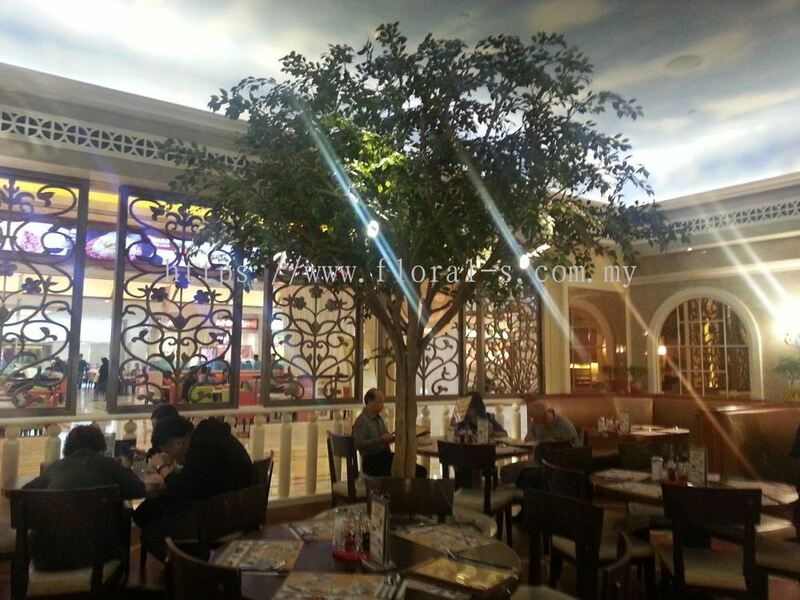 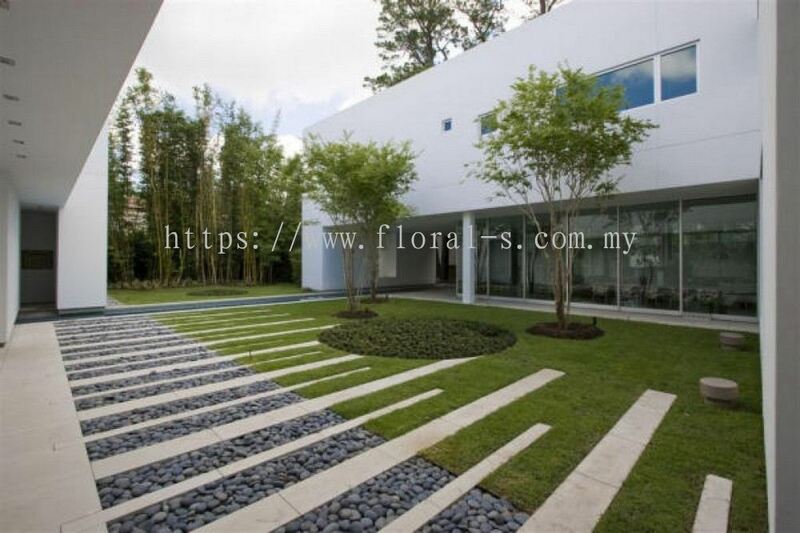 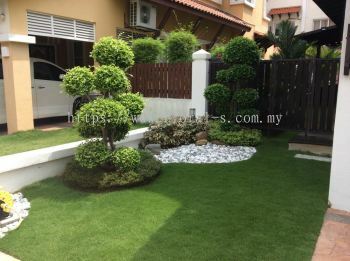 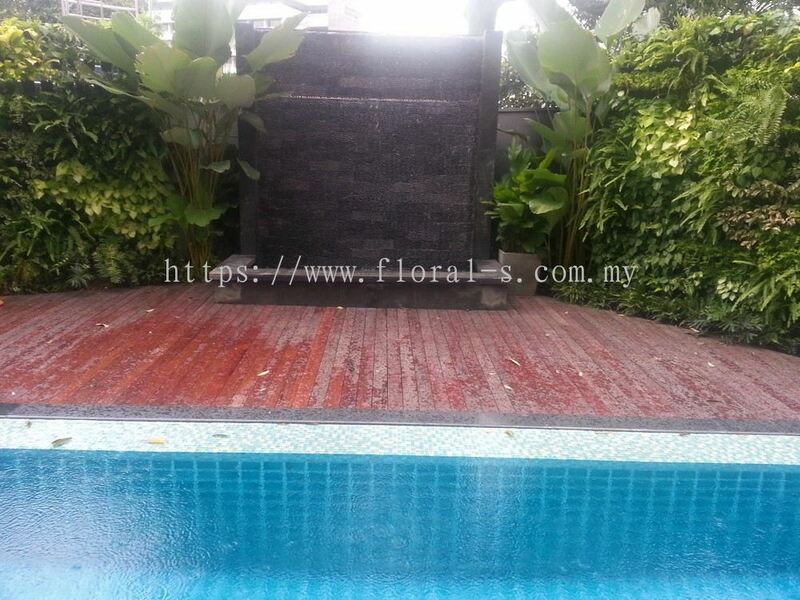 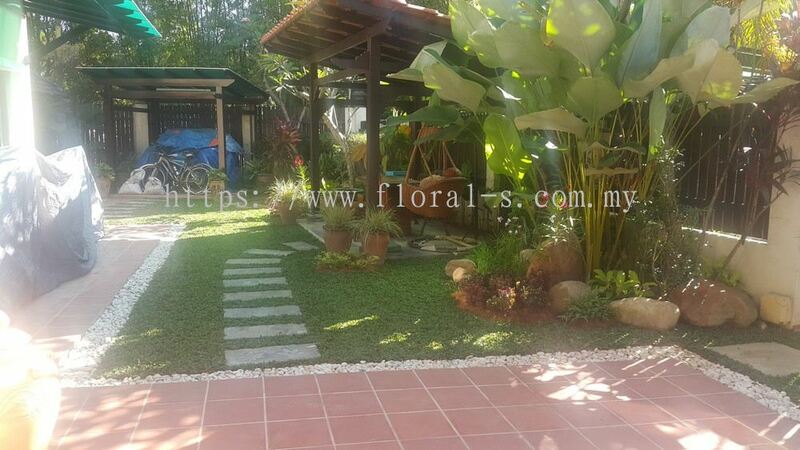 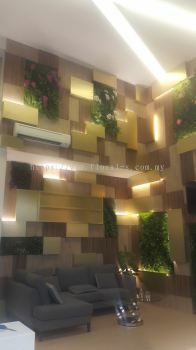 25, Jalan Industri USJ 1/13, Taman Perindustrian USJ 1, 47600 Subang Jaya, Selangor, Malaysia. 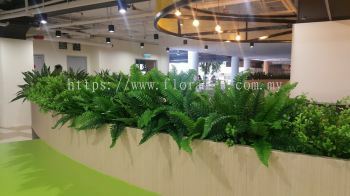 Floral-s Enterprise is a company that provides landscape service. 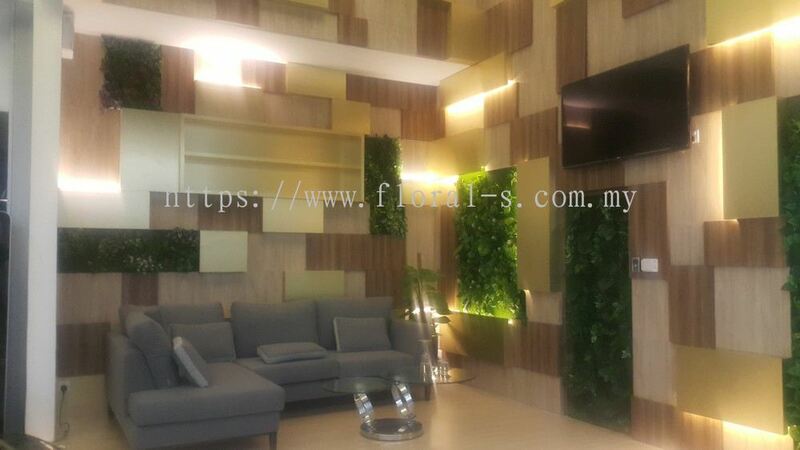 Our office is located in Subang Jaya, Selangor, Malaysia. 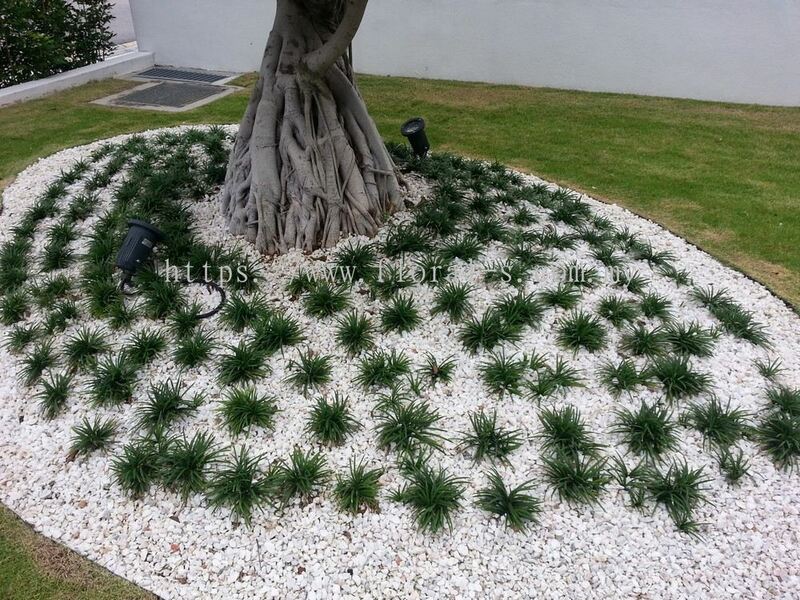 The company's staffs are highly trained, professional and have a vast experience in the landscape field. 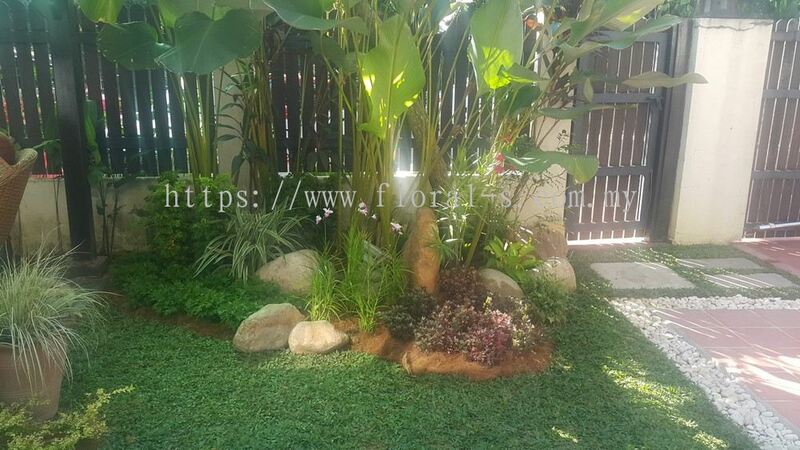 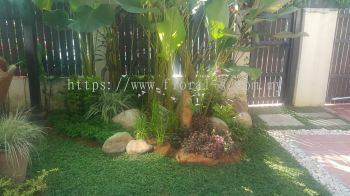 At Floral-s Enterprise, we strive to deliver the best landscaping ideas and services for customers. Whatever you needs, our professionals will follow your plan and work with you to achieve the goal. 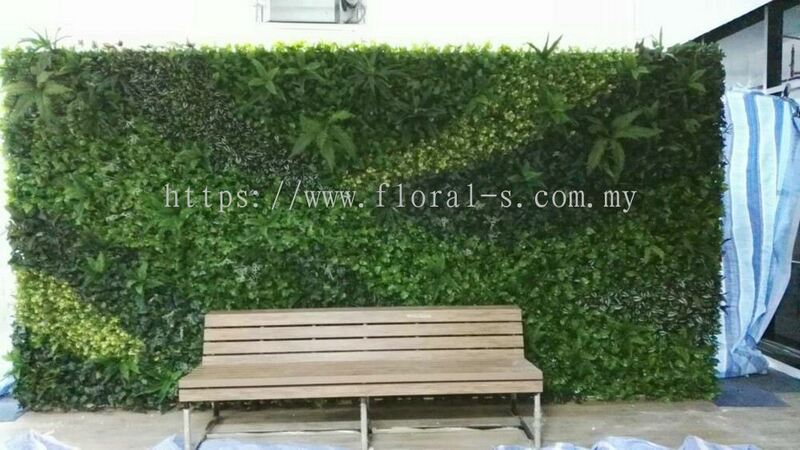 Our services include planting, decorate, constructing fences/wall, and etc. We also offer landscape design, maintenance, and management. 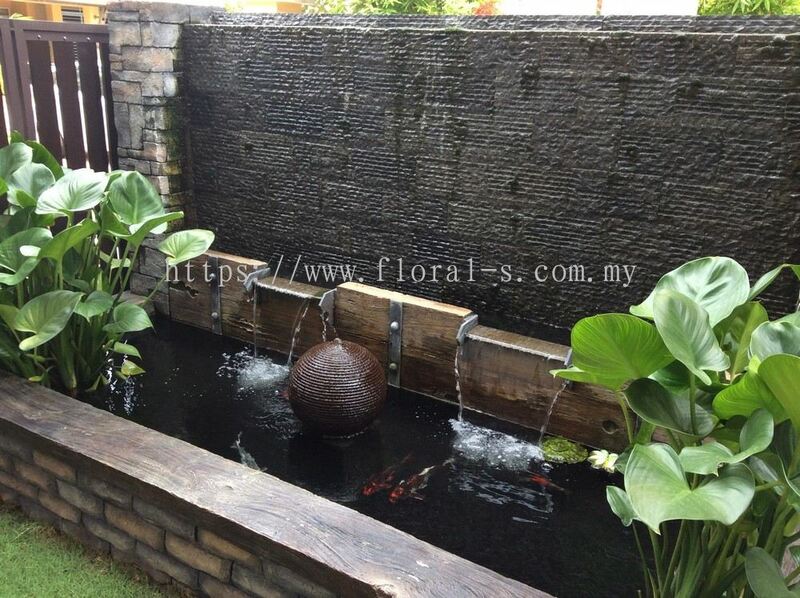 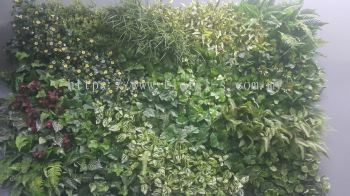 Floral-s Enterprise added 6 new products in Exterior Landscaping Ideas - Real Greenwall Category. 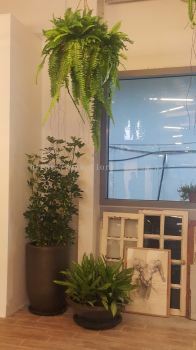 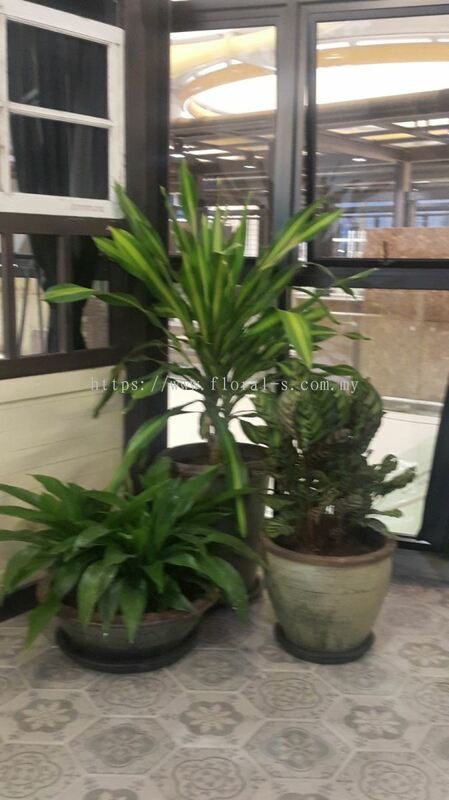 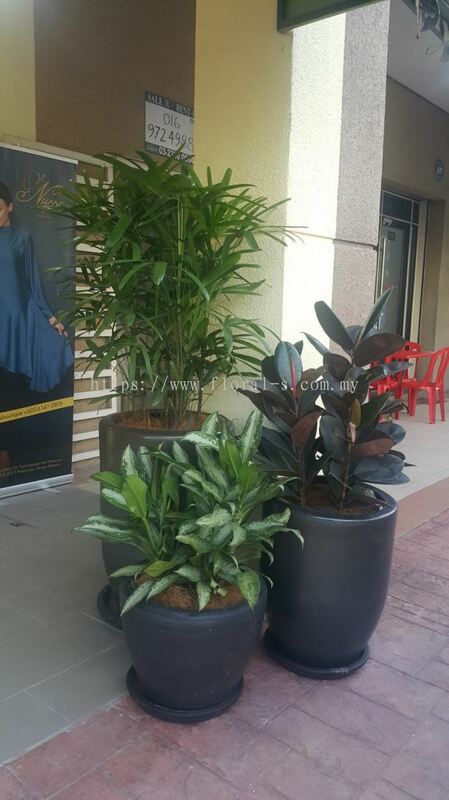 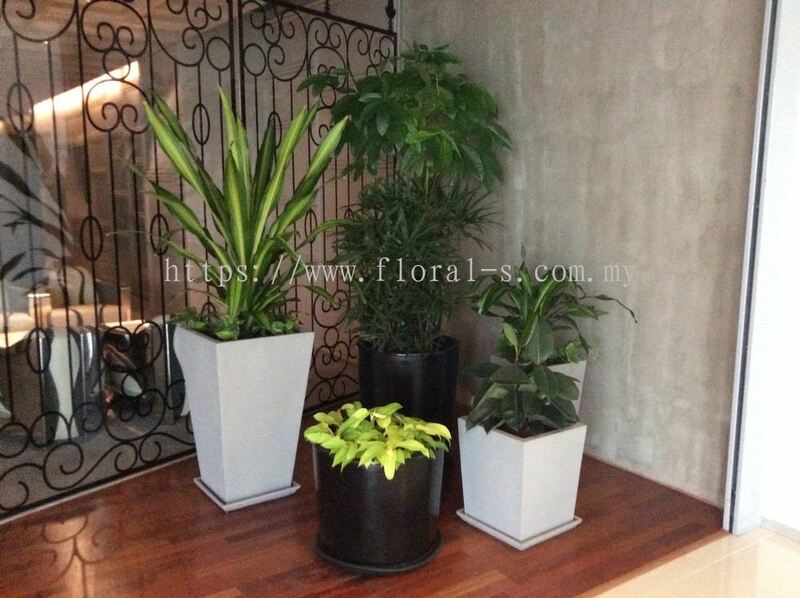 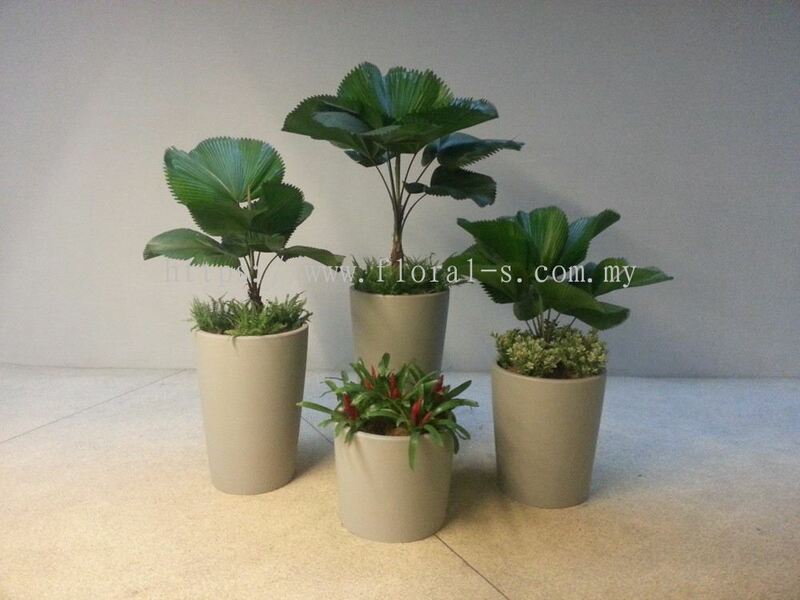 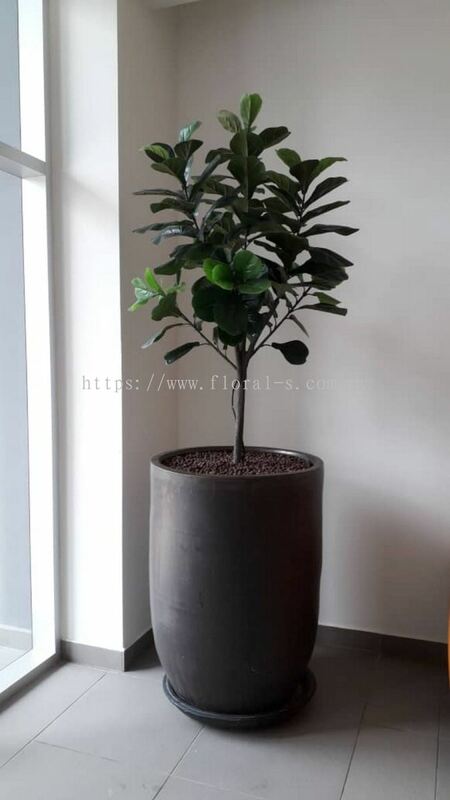 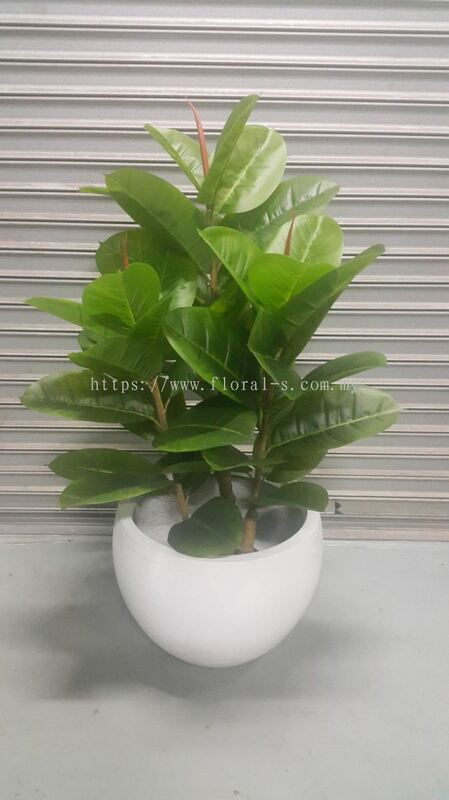 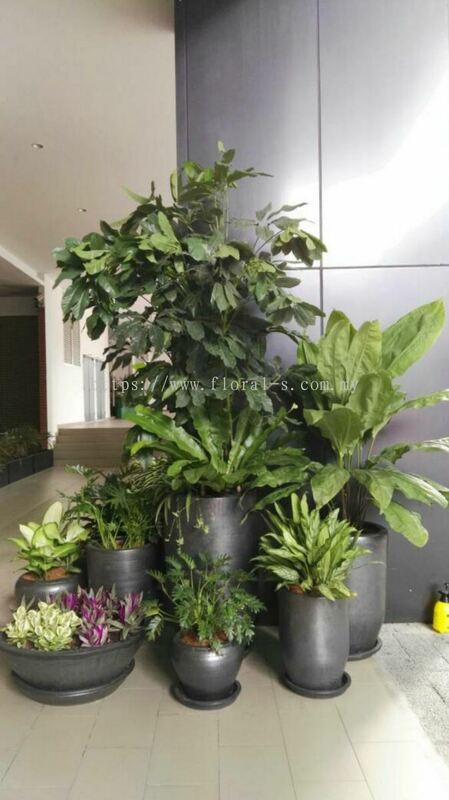 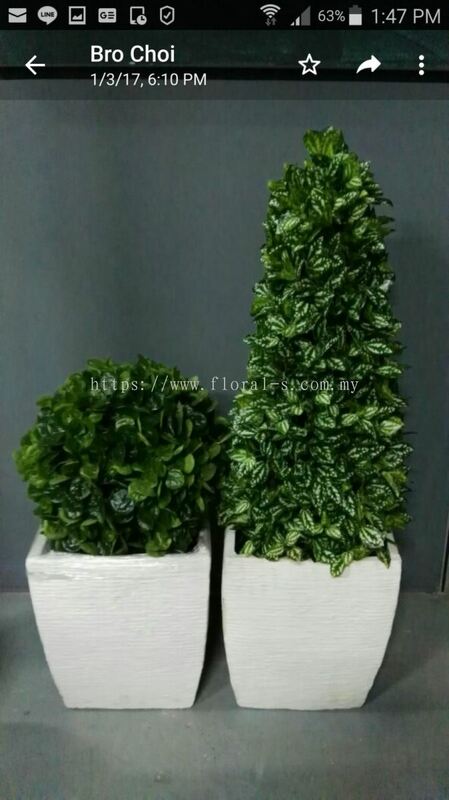 Floral-s Enterprise added 9 new products in Interior Landscaping Ideas - Real Potted Plants Category. 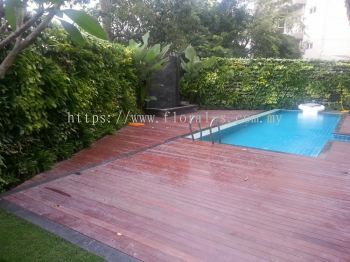 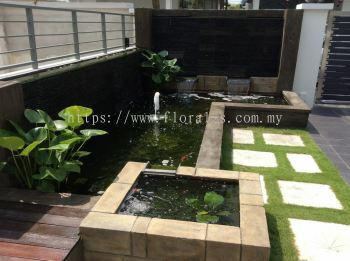 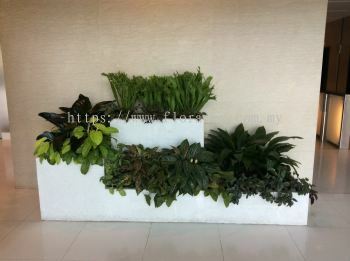 Floral-s Enterprise added 6 new products in Exterior Landscaping Ideas - Real Landscape Category. 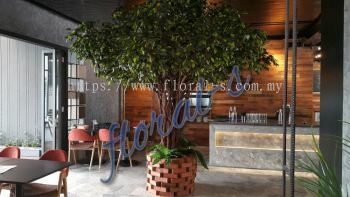 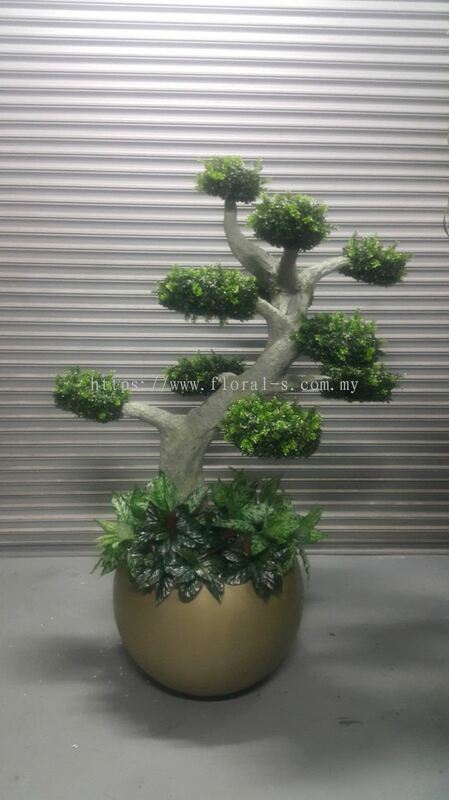 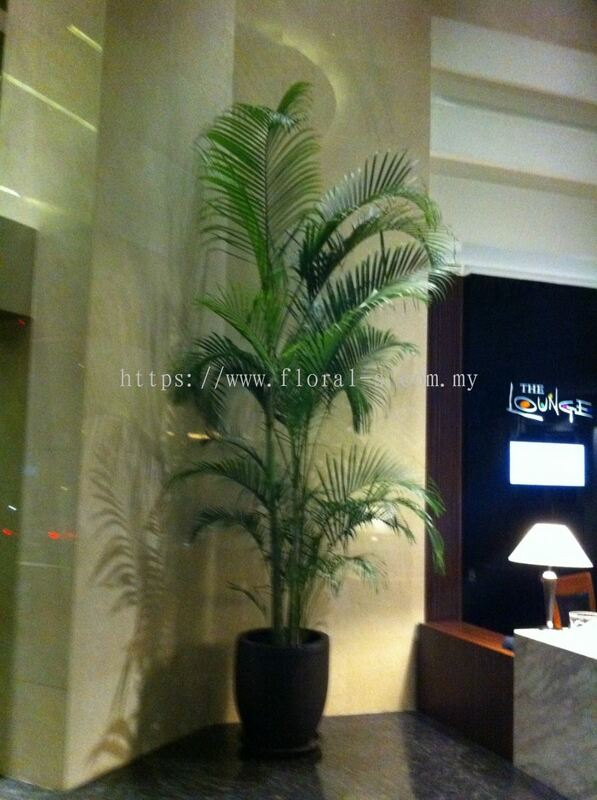 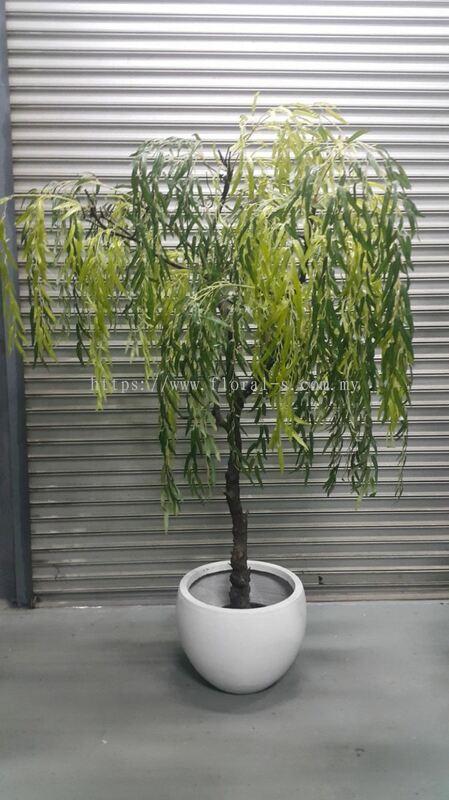 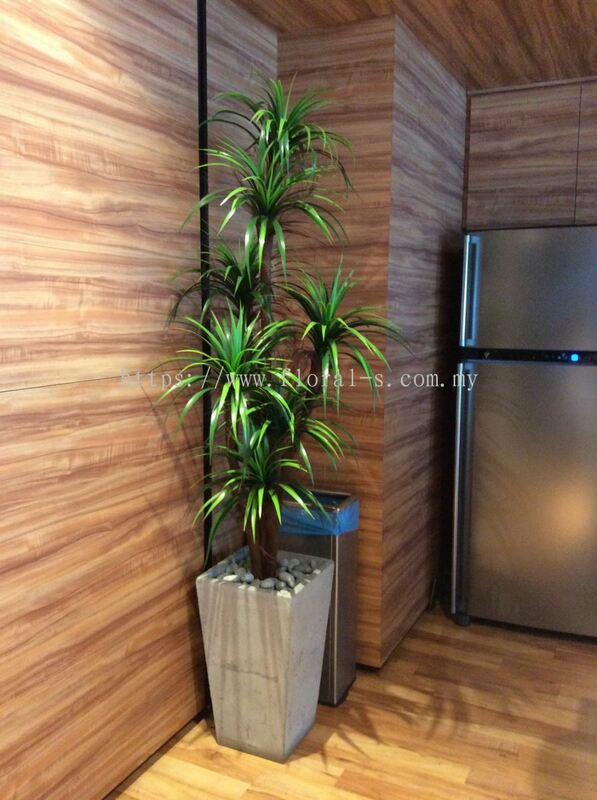 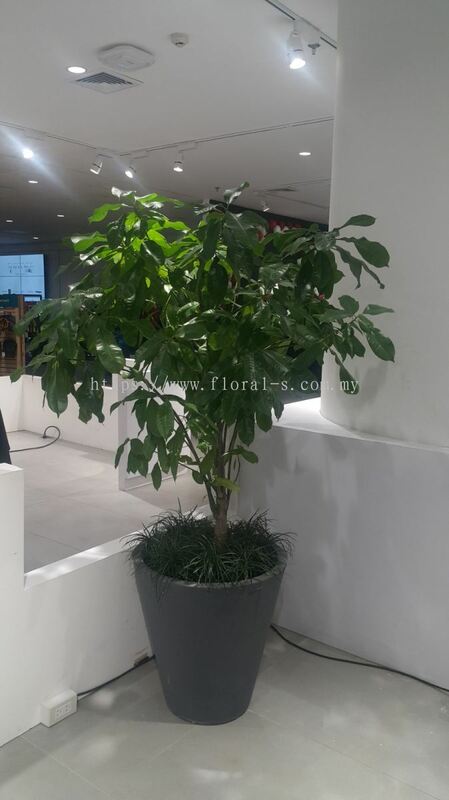 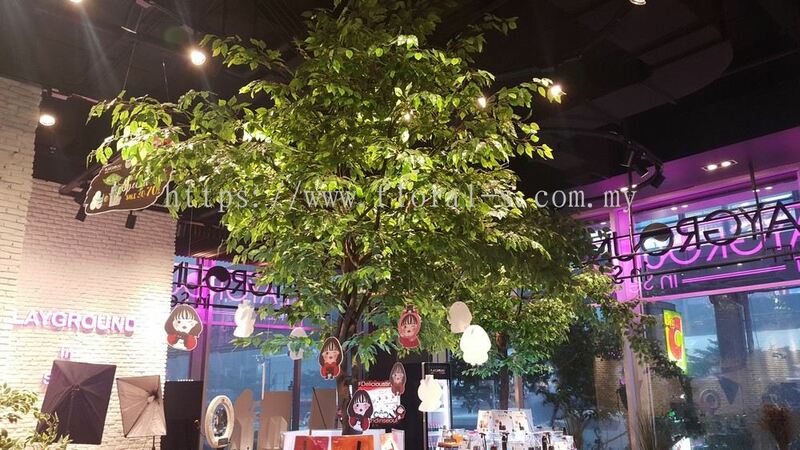 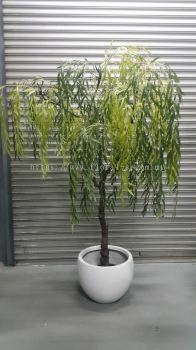 Floral-s Enterprise added 11 new products in Interior Landscaping Ideas - Artificial Tree Plants Category. 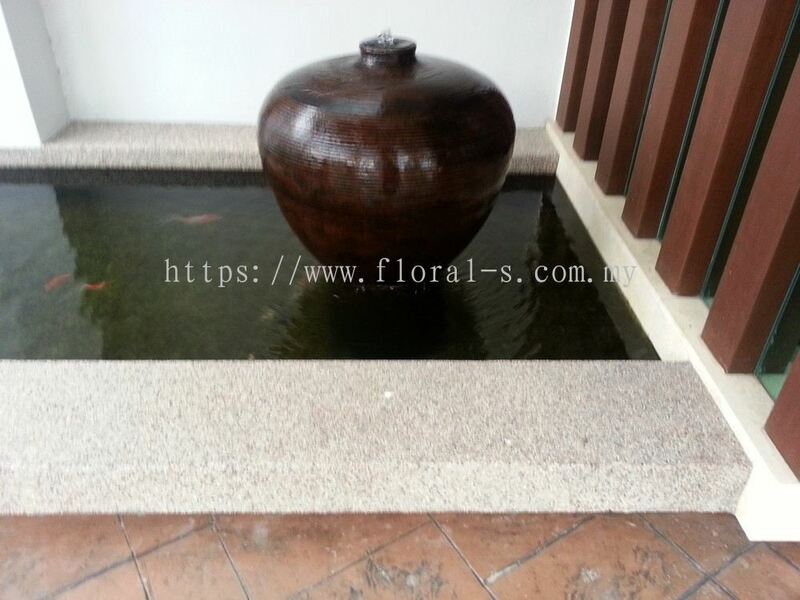 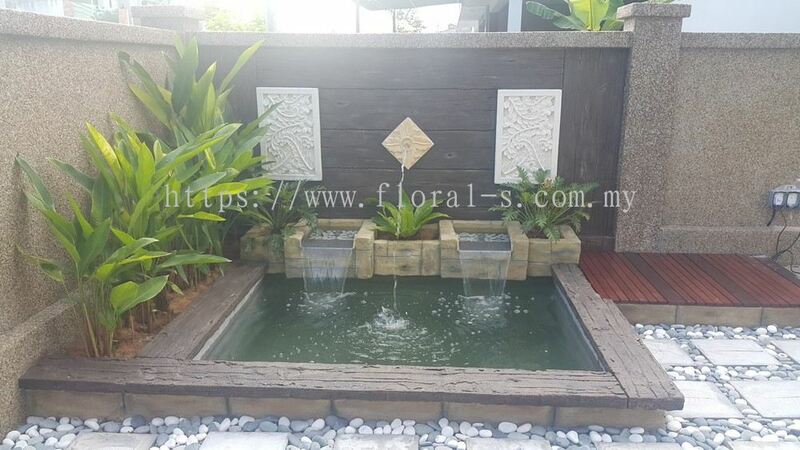 Floral-s Enterprise added 5 new products in Exterior Landscaping Ideas - Fountain Fishpond Category. 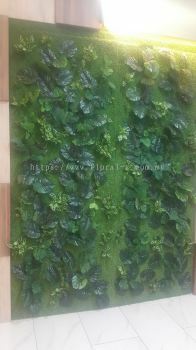 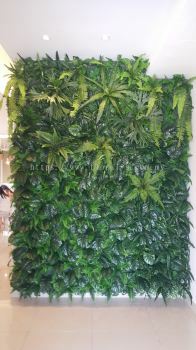 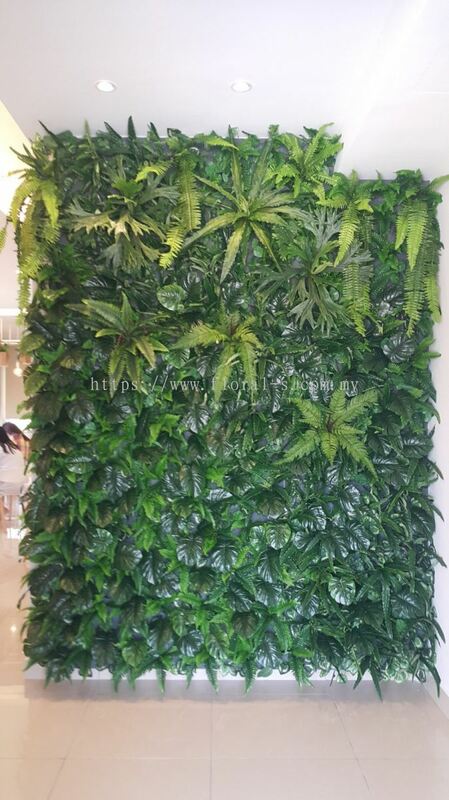 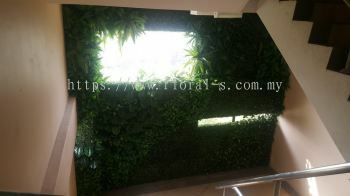 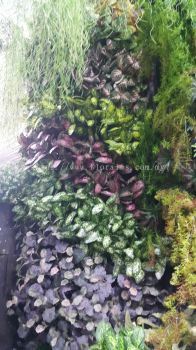 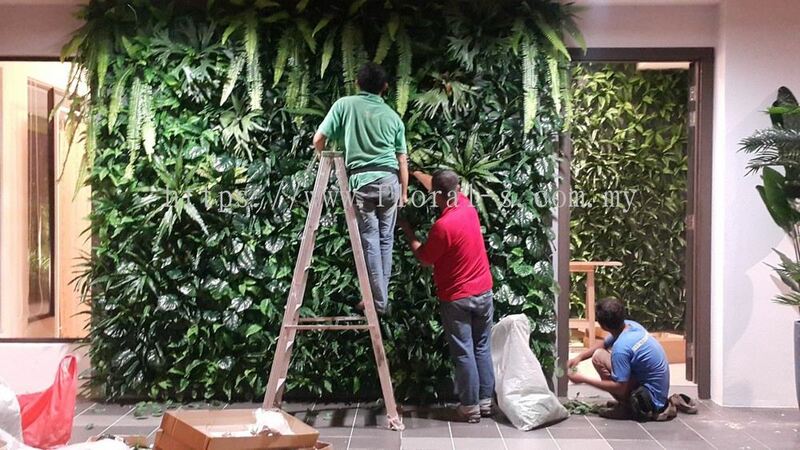 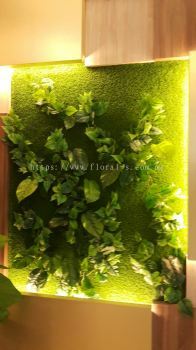 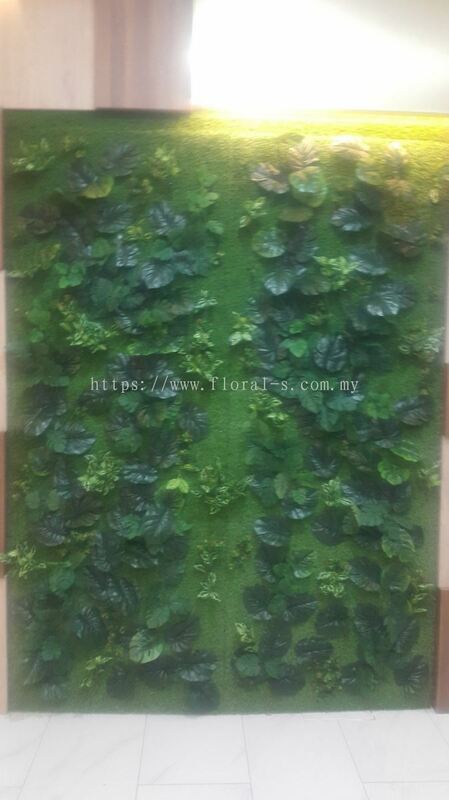 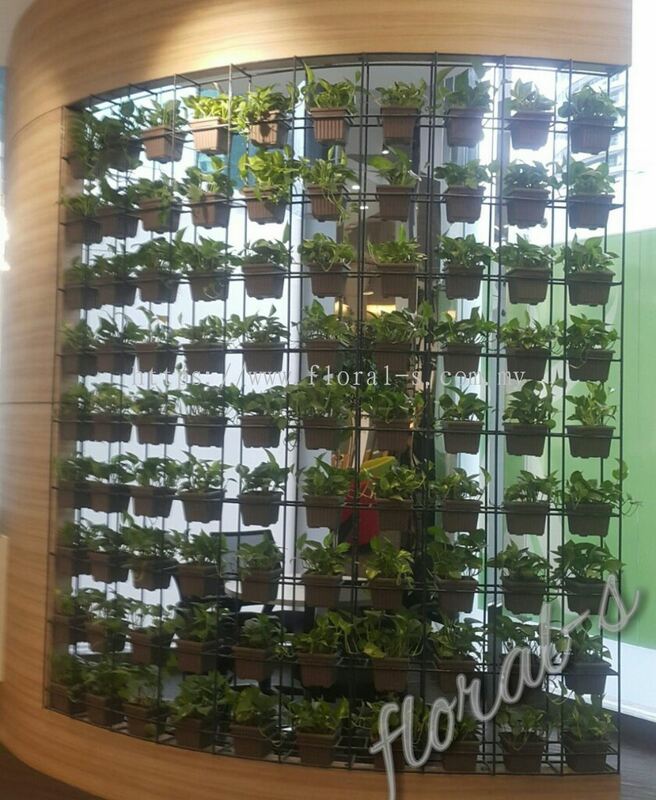 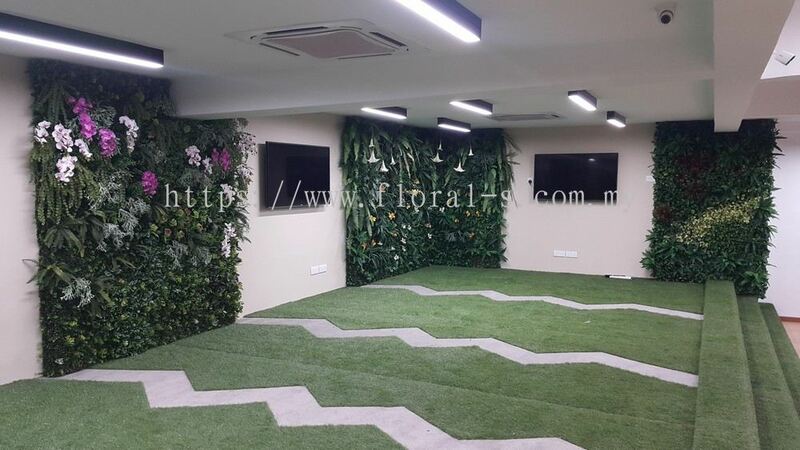 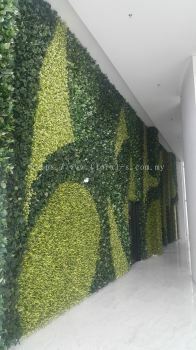 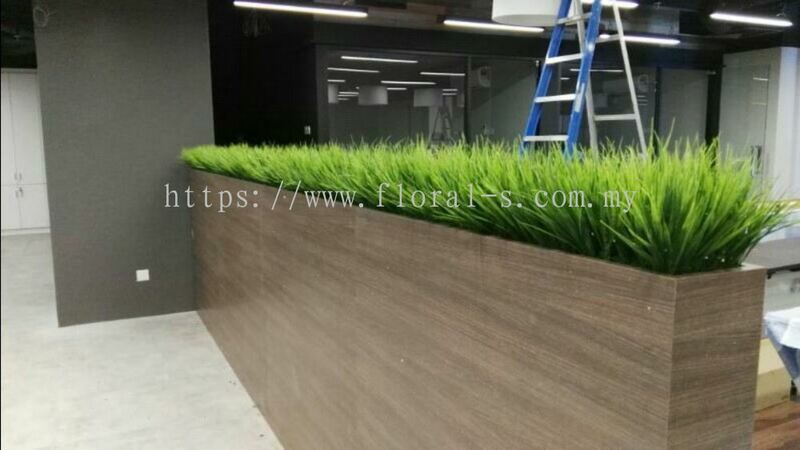 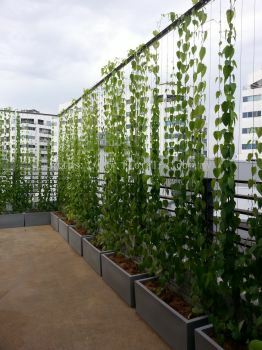 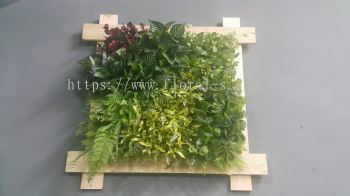 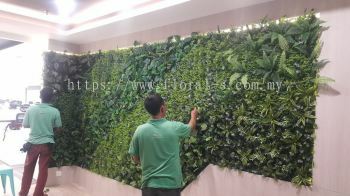 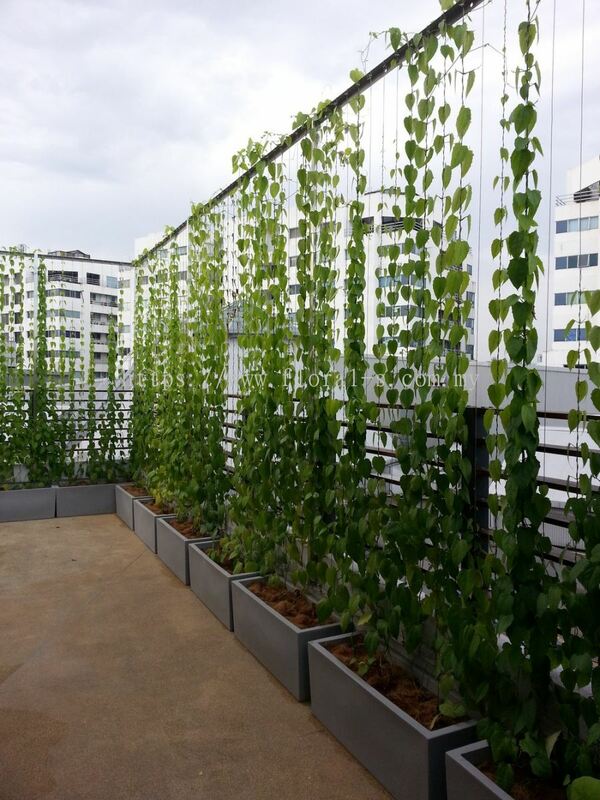 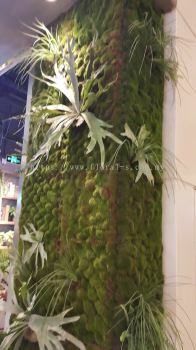 Floral-s Enterprise added 9 new products in Interior Landscaping Ideas - Artificial Greenwall Category. 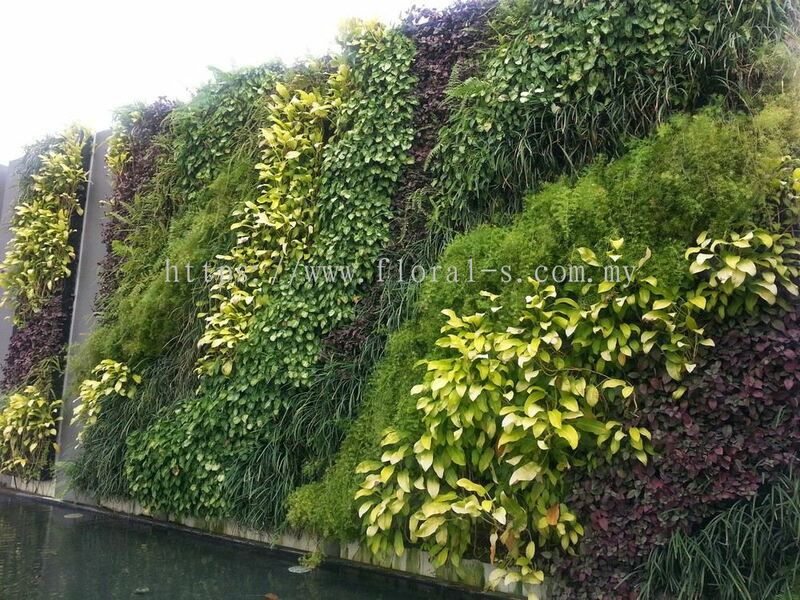 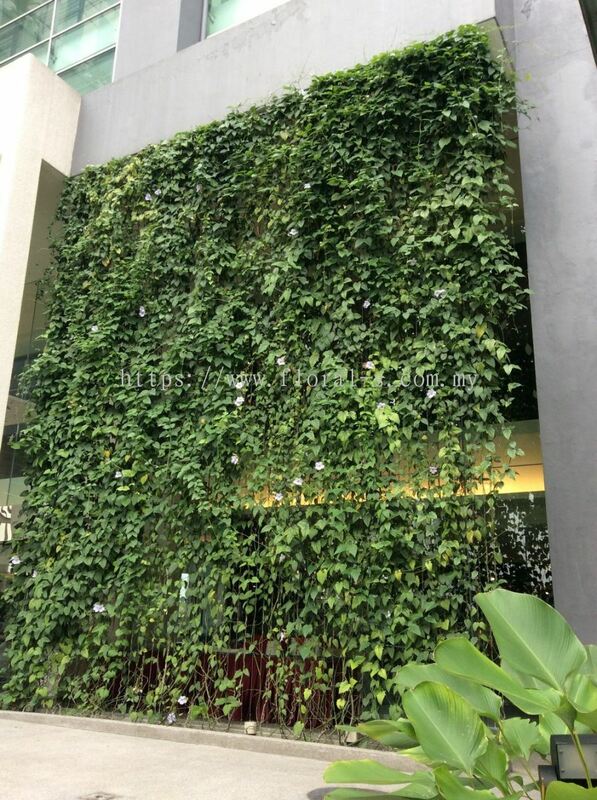 Floral-s Enterprise added 3 new products in Exterior Landscaping Ideas - Residential Green Wall Category. 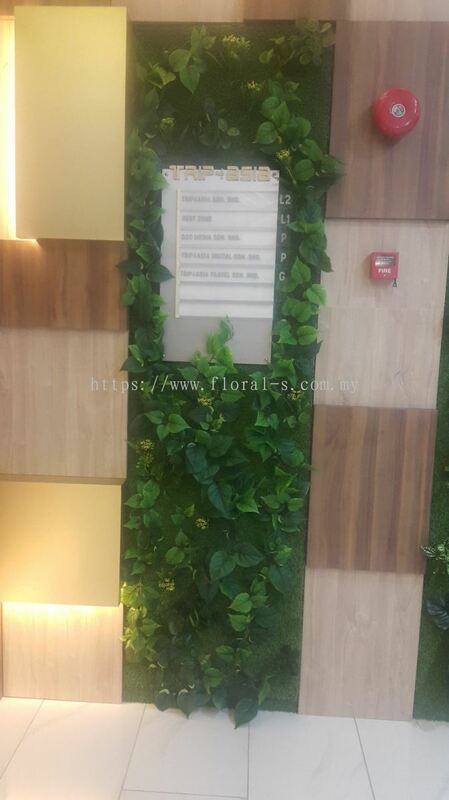 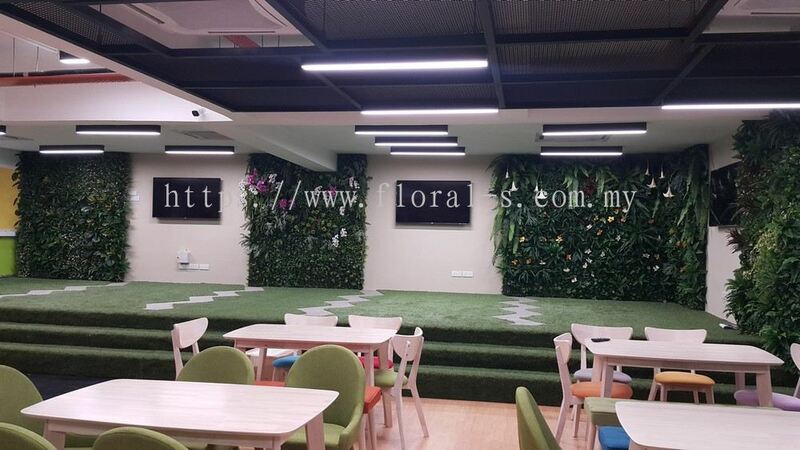 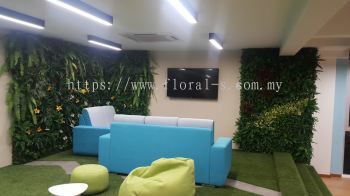 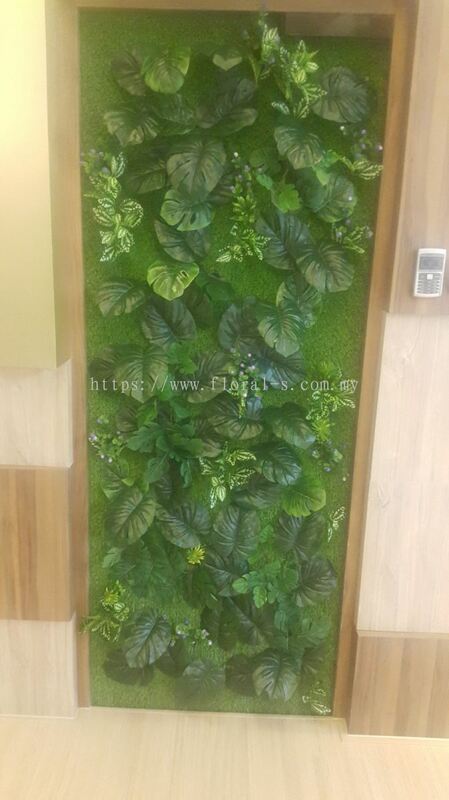 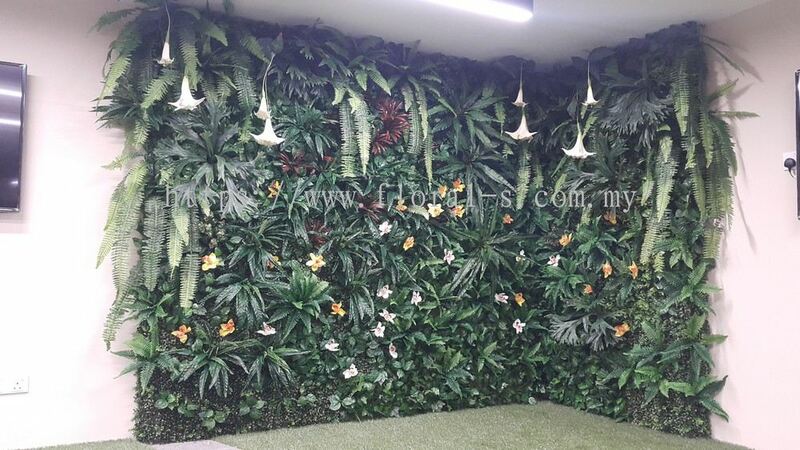 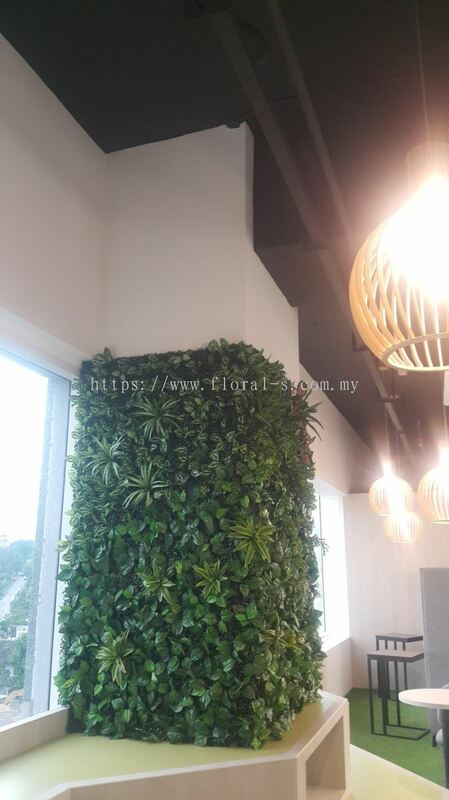 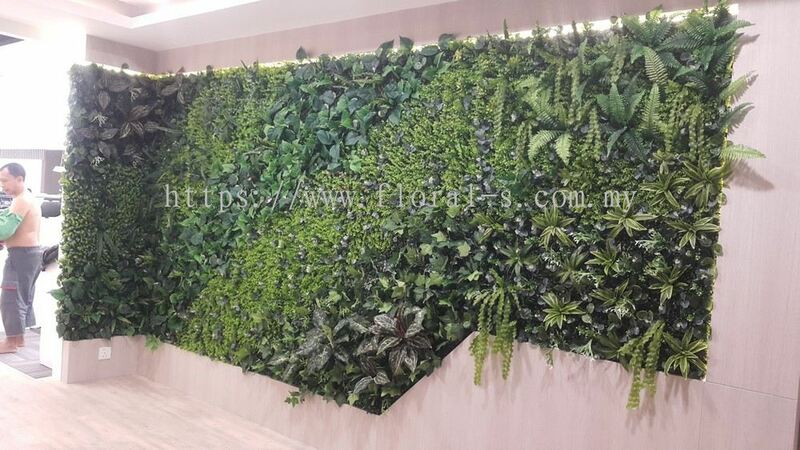 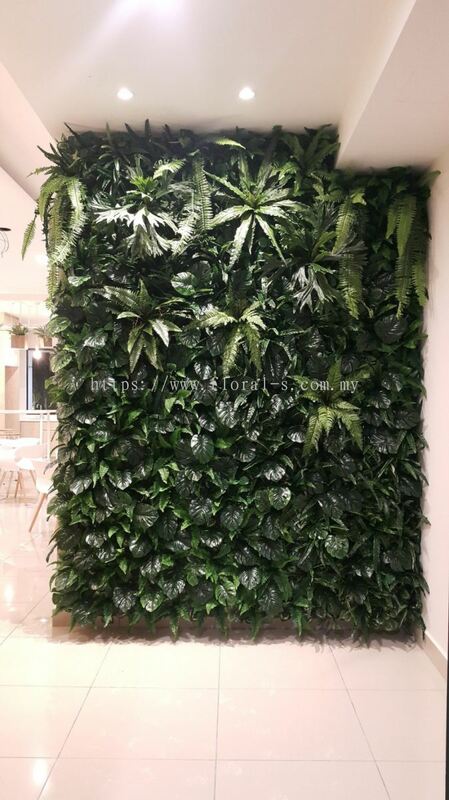 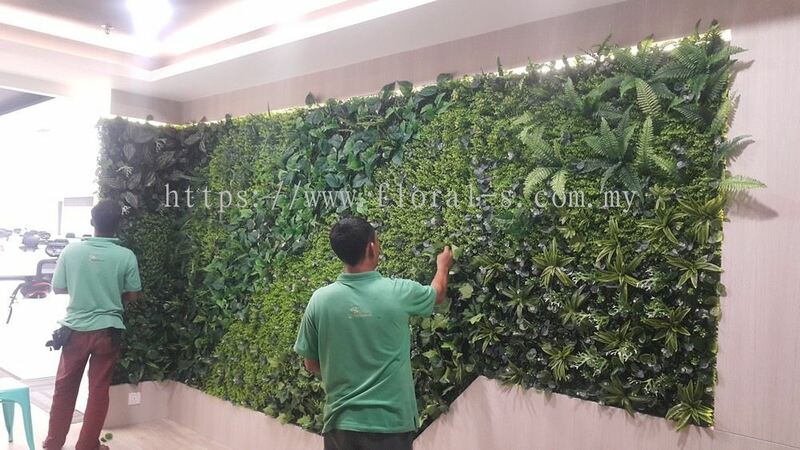 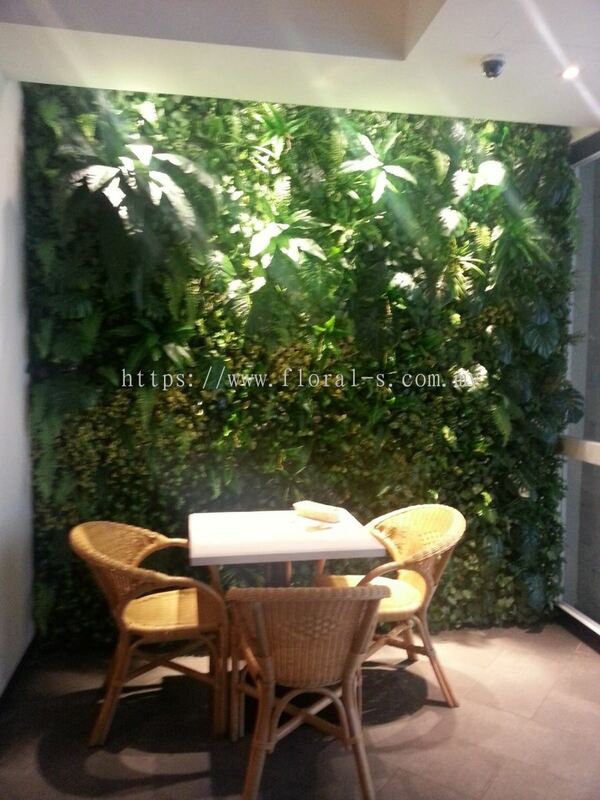 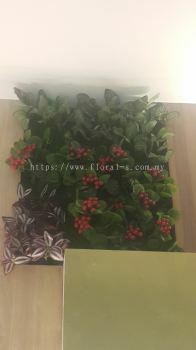 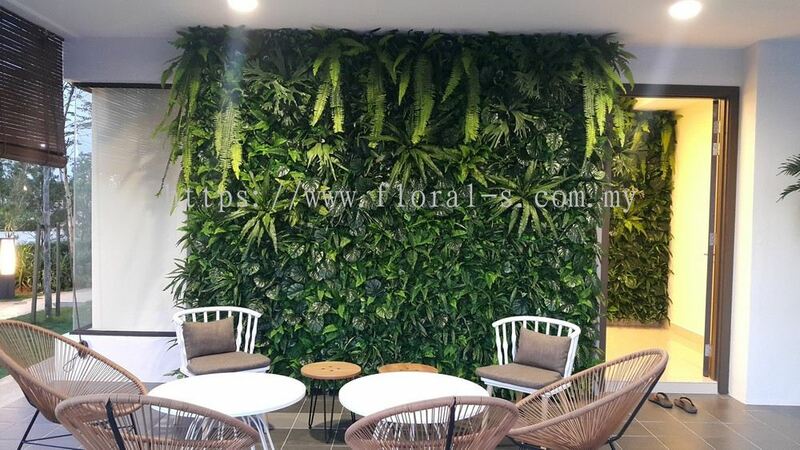 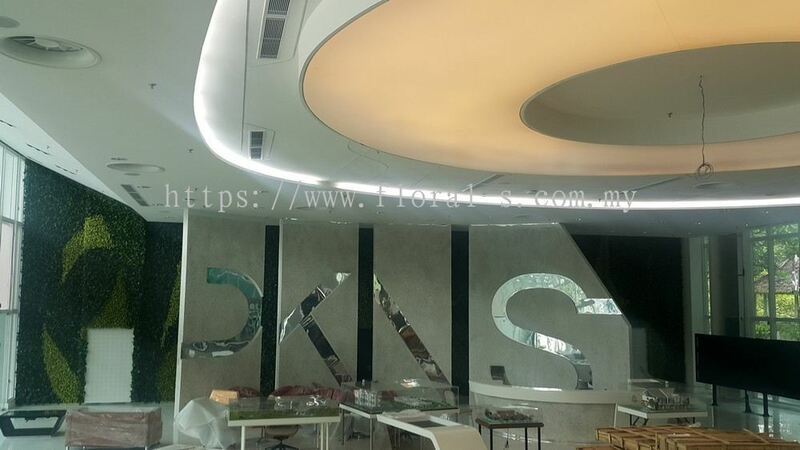 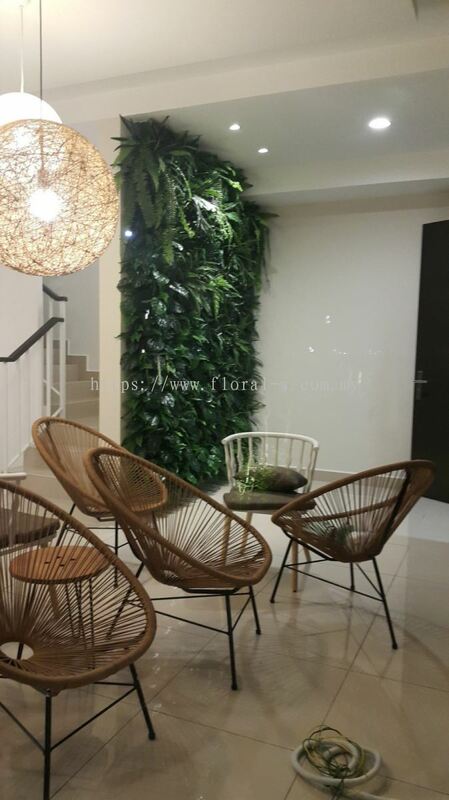 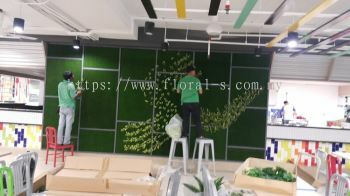 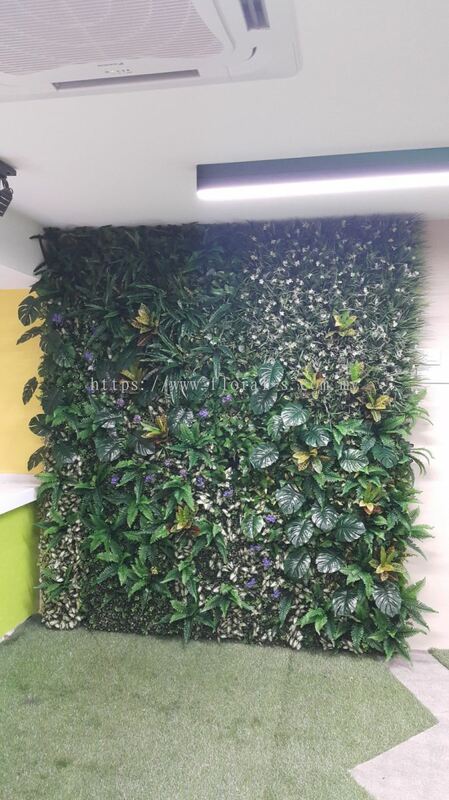 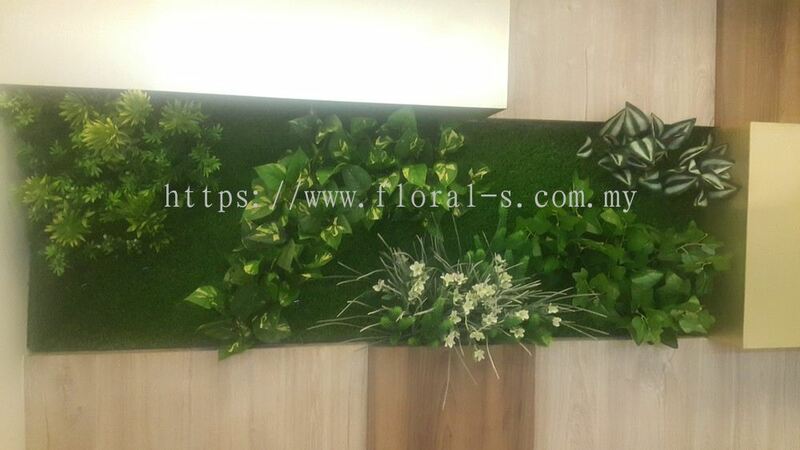 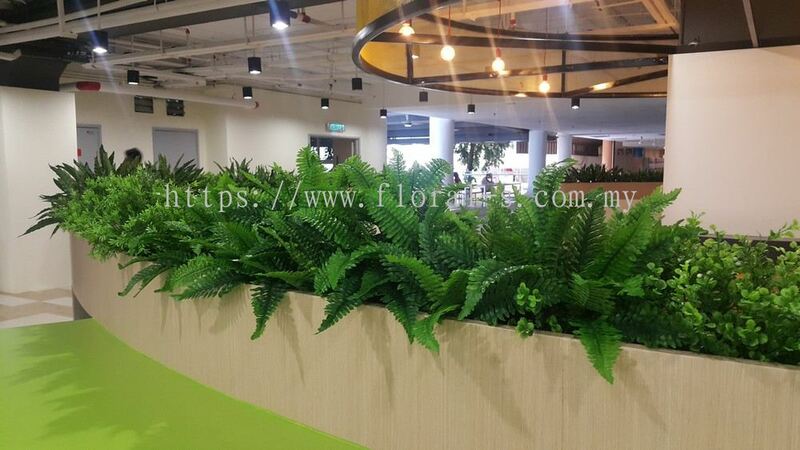 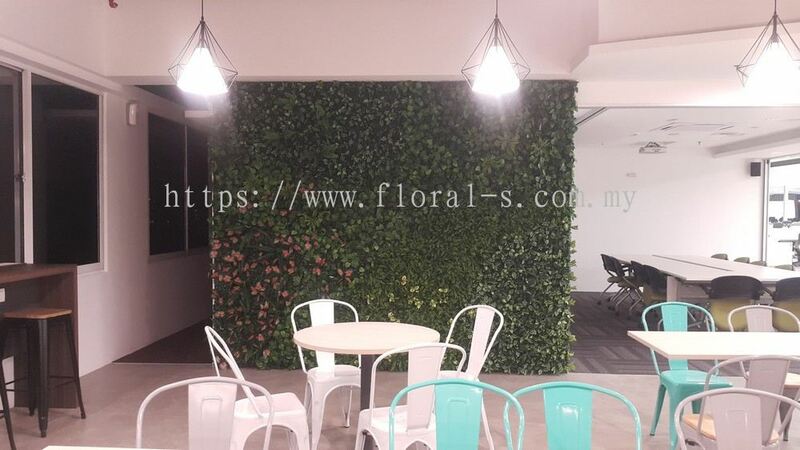 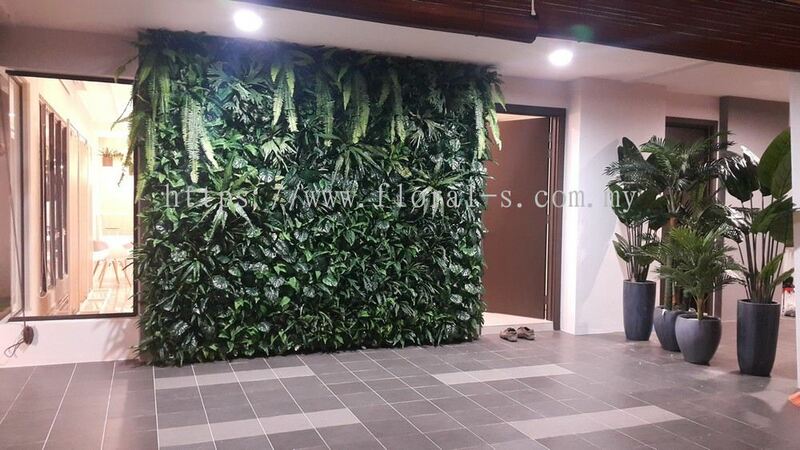 Floral-s Enterprise added 7 new products in Interior Landscaping Ideas - Office Green Wall Service Category. 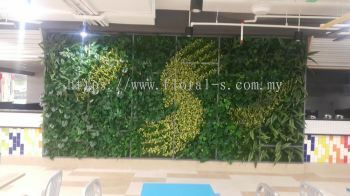 Floral-s Enterprise added 12 new products in Interior Landscaping Ideas - Green Wall Service Category. 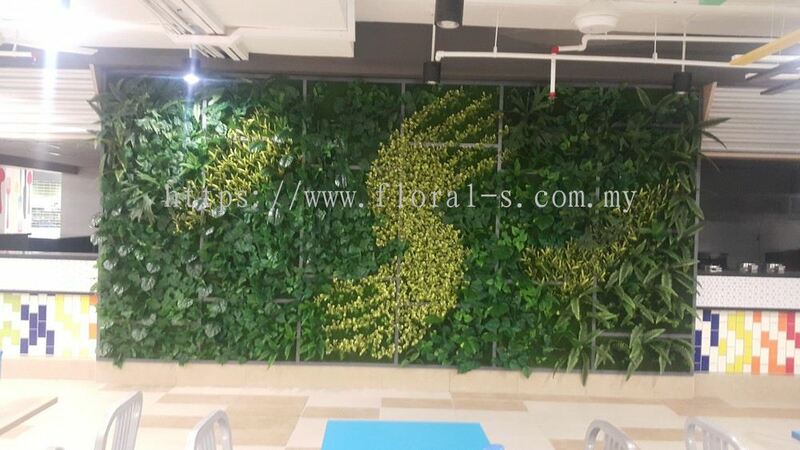 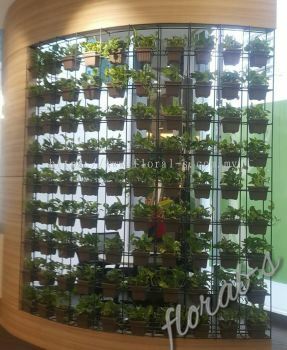 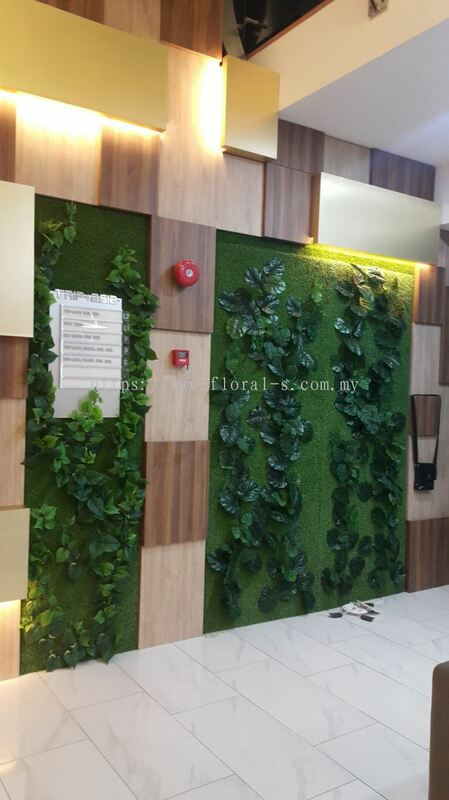 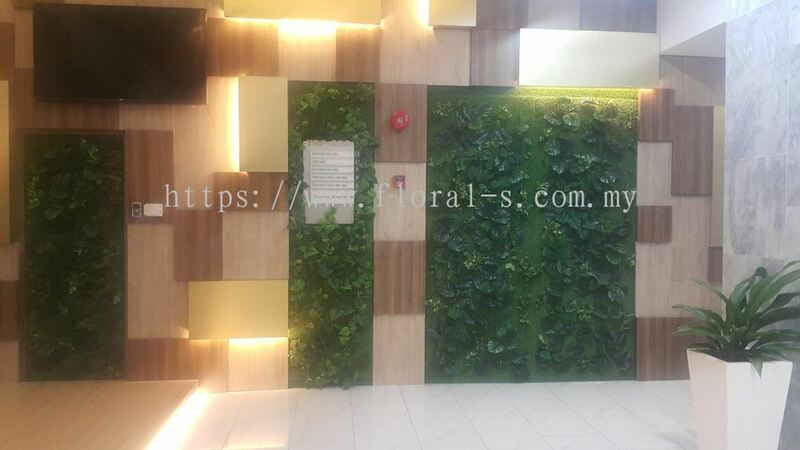 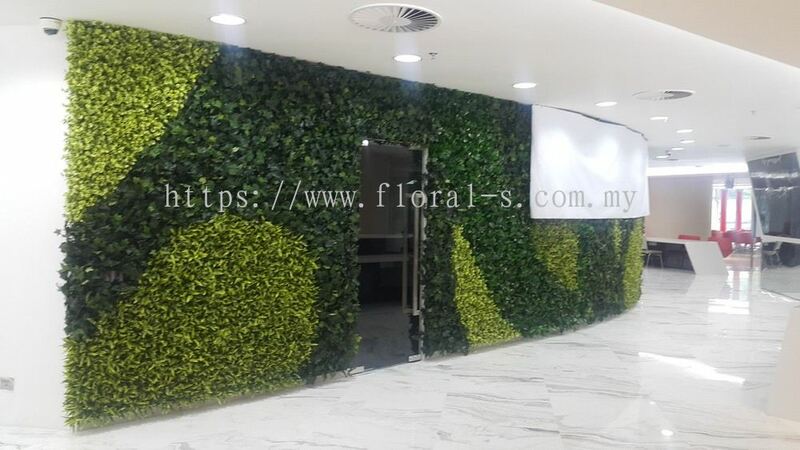 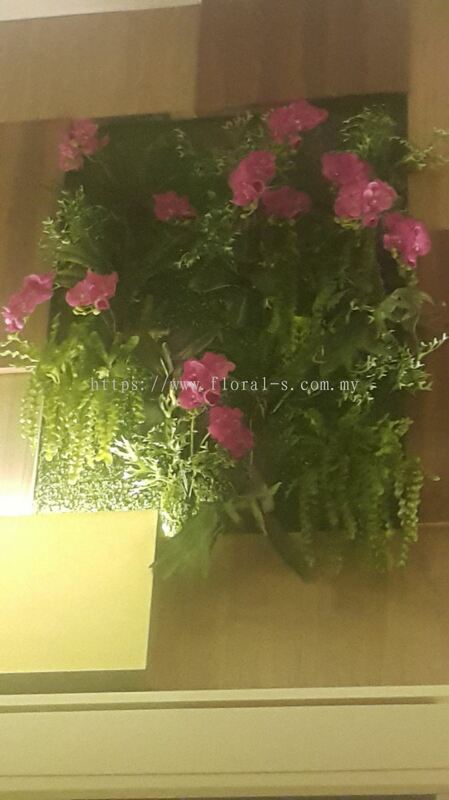 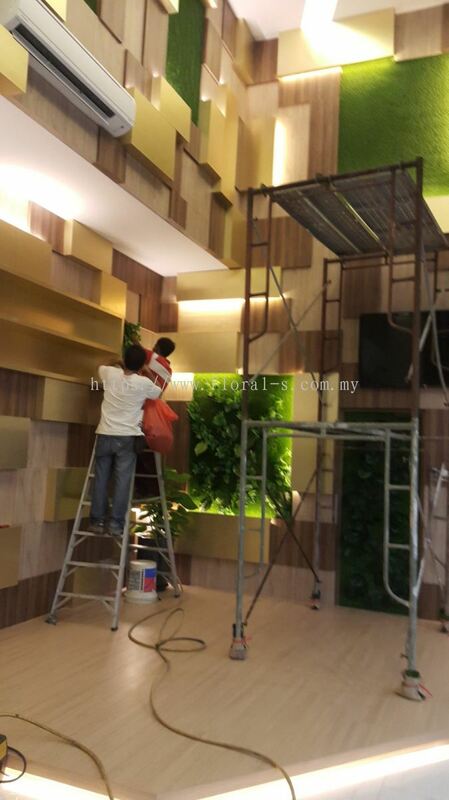 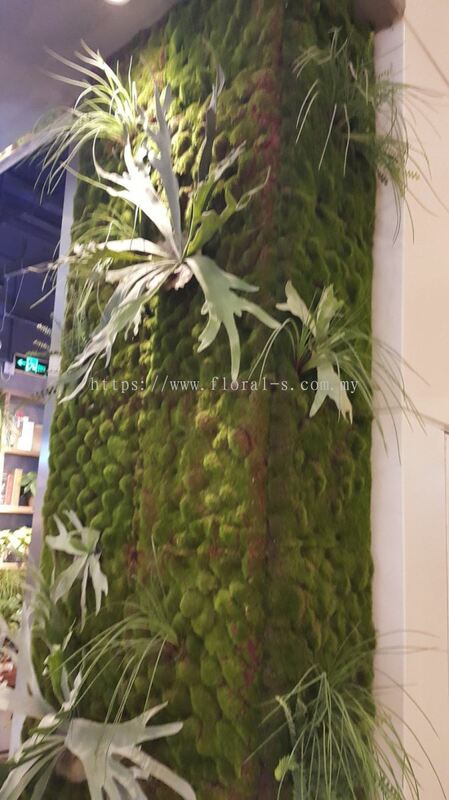 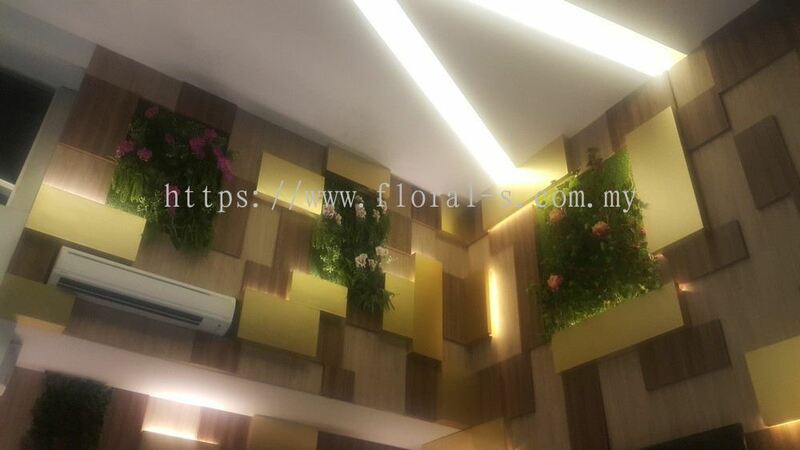 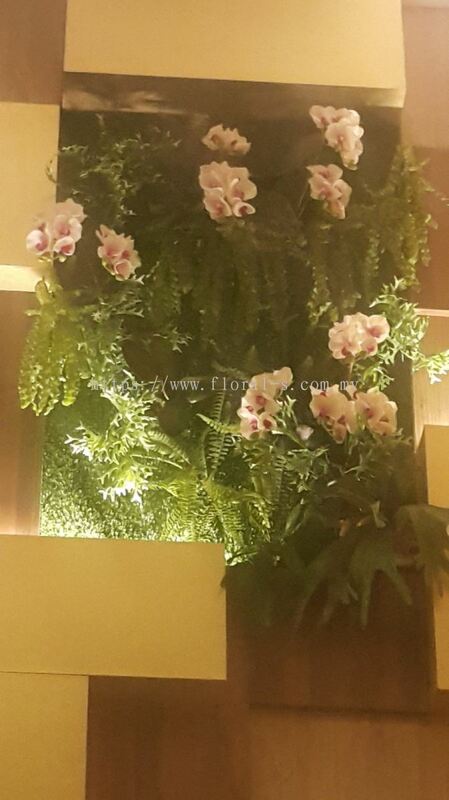 Floral-s Enterprise added 12 new products in Interior Landscaping Ideas - Ballroom Green Wall Service Category.